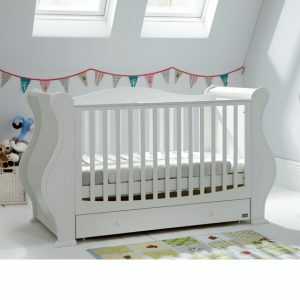 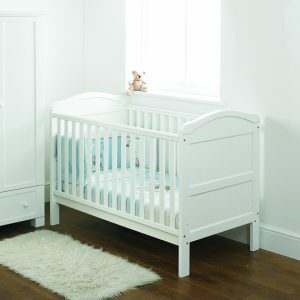 One of the first pieces of furniture any prospective Mum buys is a cot whether it be part of a nursery furniture set or stand alone and we have plenty of luxury cots and designer cot beds to choose from. 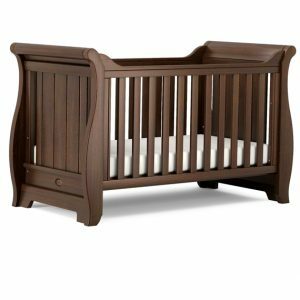 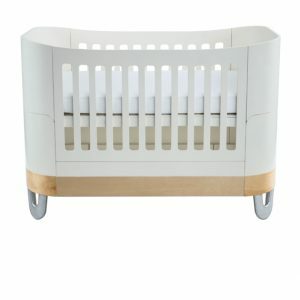 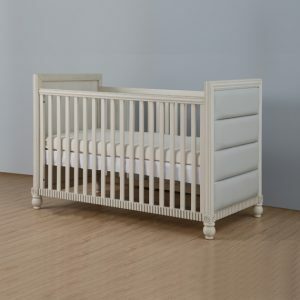 There are two types of cot to choose from a cot or a cot bed. 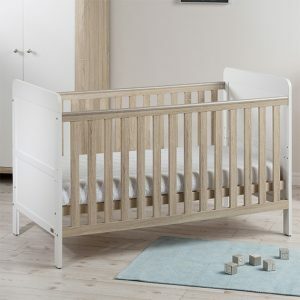 Generally a cot is smaller taking a mattress size 60x120cm and is perfect if space is a bit tighter. 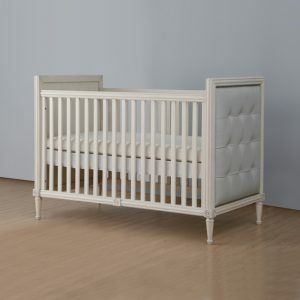 They tend to last until a child is about 2 years old and ready to move into a toddler / standard bed. 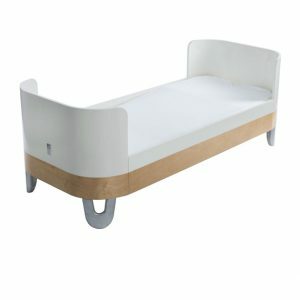 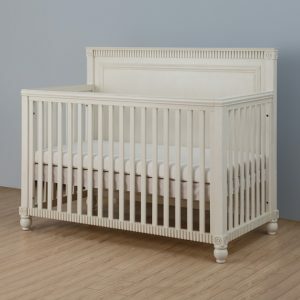 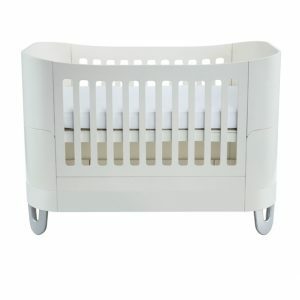 A cot bed however is designed to transform into a standard bed once the child is ready, usually by taking off the sides. 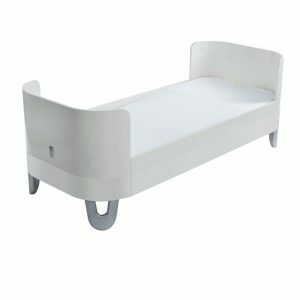 They tend to take a mattress size 70x140cm. 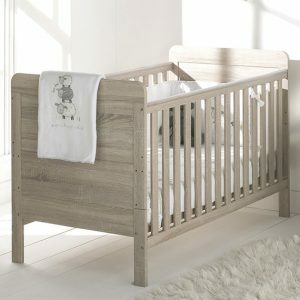 Cot beds therefore tend to last until a child is about 5 years old depending on their size. 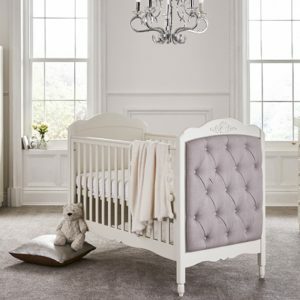 The Custard & Crumble range of luxury cots includes cot beds and cots in an array of finishes. 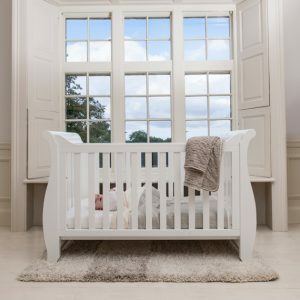 The white sleigh cot continues to be the most popular with their soft curves and elegance. 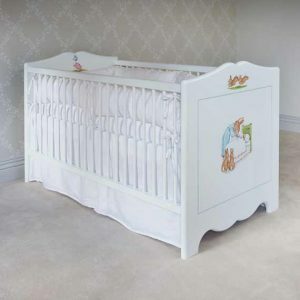 Furthermore the collection of cots and cot beds are often available with some under cot storage or with a cot top changer.